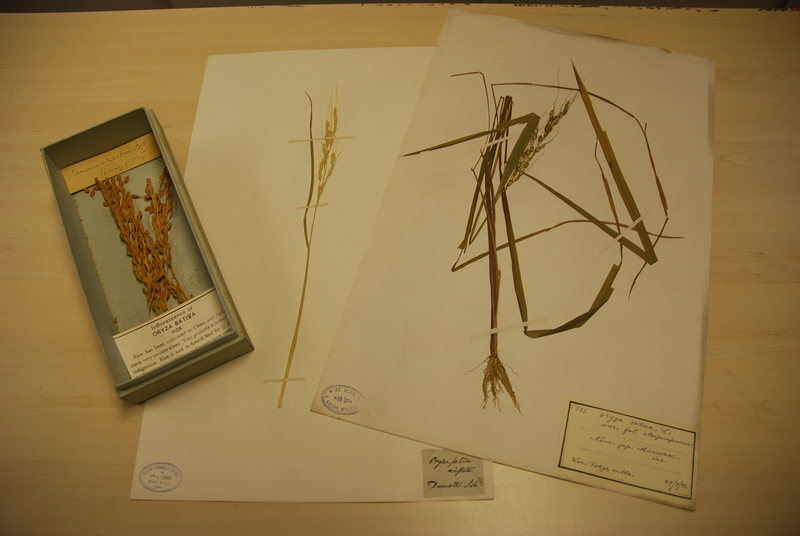 And an ‘Amaizing’ plant resource…. As it is Fairtrade Fortnight Anna Bunney and myself decided to host a fairtrade tea party on Monday in the Museum’s staffroom. There was a good turn out for tea and cake on a cold February afternoon and fun was had by all. All tea and coffee available was of course fairtrade as were the delcious cakes. 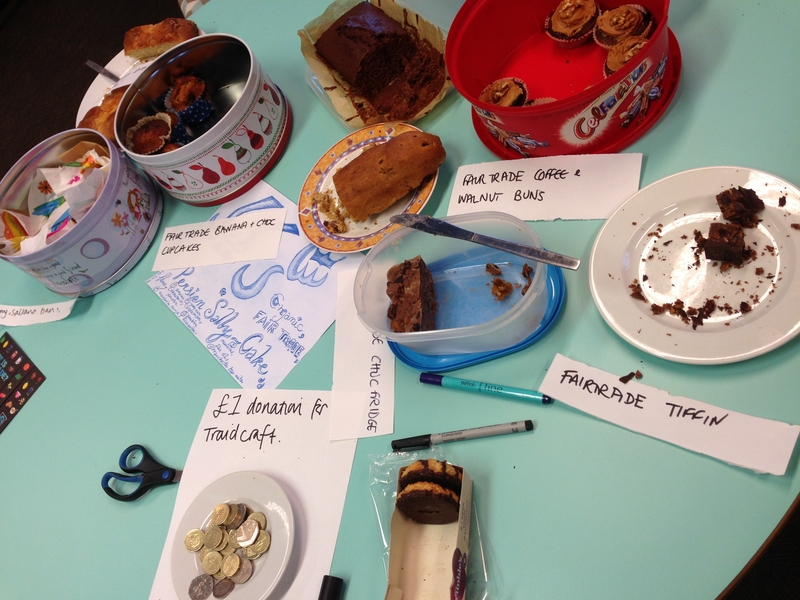 Thanks to everyone who came along and donated and particularly to lovely people who baked or brought cakes. We had a boozey tiffin from Campbell Price, a chocolate orange cake from Ruth Aplin (with alittle input from Luke Lovelock), Persian Sally cake from Babak Bassirian, cardamon bread from Shiree Roberts, coffee and walnut cakes from Rachel Webster, rock cakes from Debbie Doran, biscuits from Jenny Discomb, banana muffins from Anna Bunney and burnt fridge cake from me. Ged Bridges did try and slip in some Mr Kiplings but luckily was caught in time! Chinese New Year, also known as New Year in the Agricultural Calendar, is just round the corner. 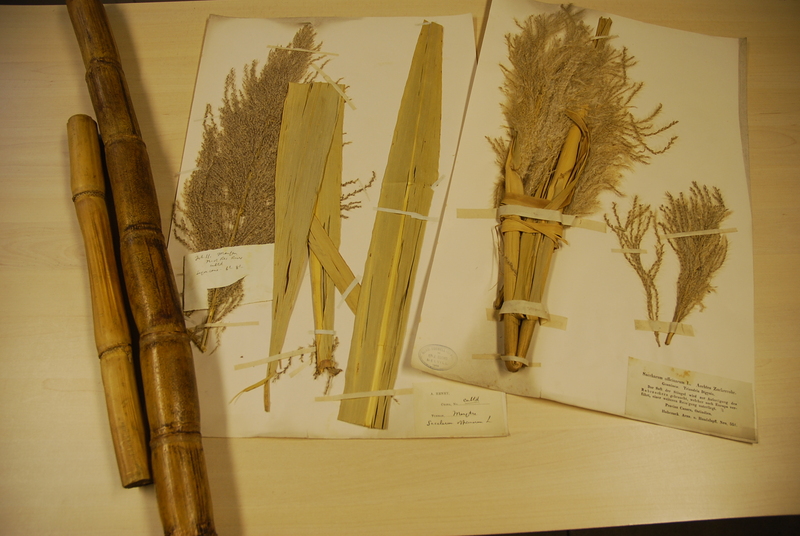 As billions of people get ready to welcome in the New Year we have had a look into the role botany plays in the festivities and at some of our more important Chinese donations. Bamboo sticks, along with fireworks and firecrackers, are burnt to make as much noise as possible on the first day if the New Year. This is practiced to chase off evil spirits. At midnight on the eighth day of the New Year the Hoklo people (Han Chinese people whose traditional ancestral homes are in southern Fujian) will offer thanks giving prayers to the Emperor of Heaven, commonly offering sugarcane. Legend states that the Hoklo people were spared from massacre by Japanese pirates by hiding in a sugarcane plantation during the eighth and ninth days of the Chinese New Year, coinciding with the Jade Emperor’s birthday. As a symbol of their gratitude the Hoklo people will offer sugarcane on the eve of his birthday. 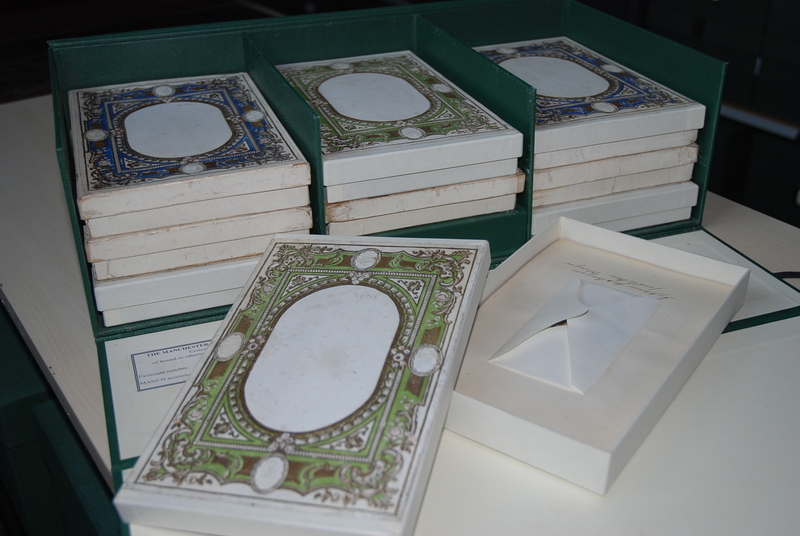 Also in the preceding days to the New Year debts of gratitude are often sent, commonly gifts and rice are sent to business associates and extended family members. 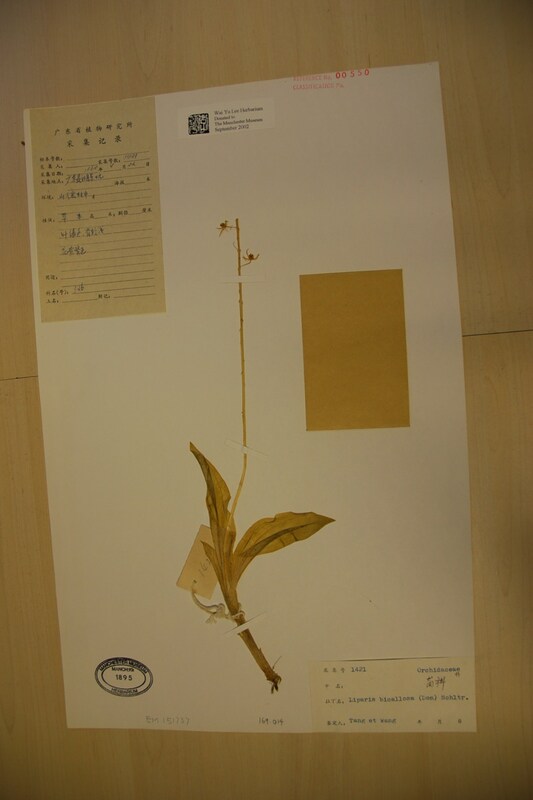 Here in the herbarium we have a rather large collection of plants found in South-East Asia, mainly China, collected by Wai-Yu Lee, a Chinese botanist. 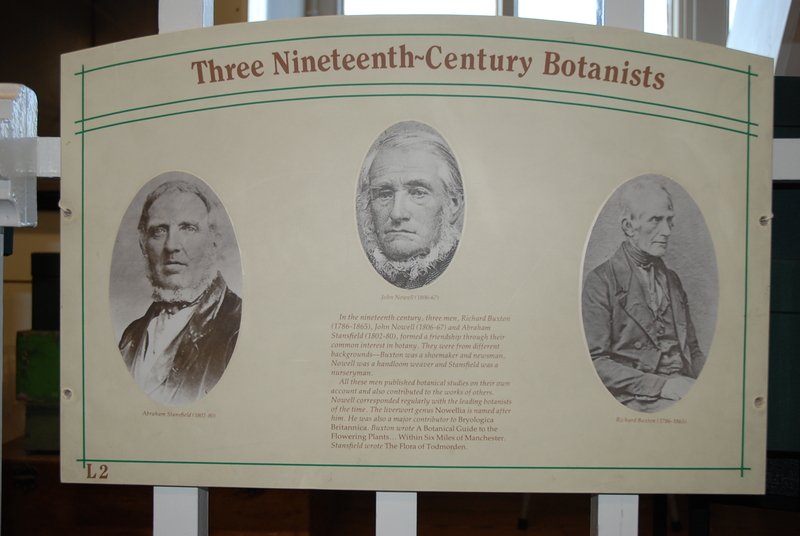 He donated over 1000 plants from his personal herbarium in 2002. 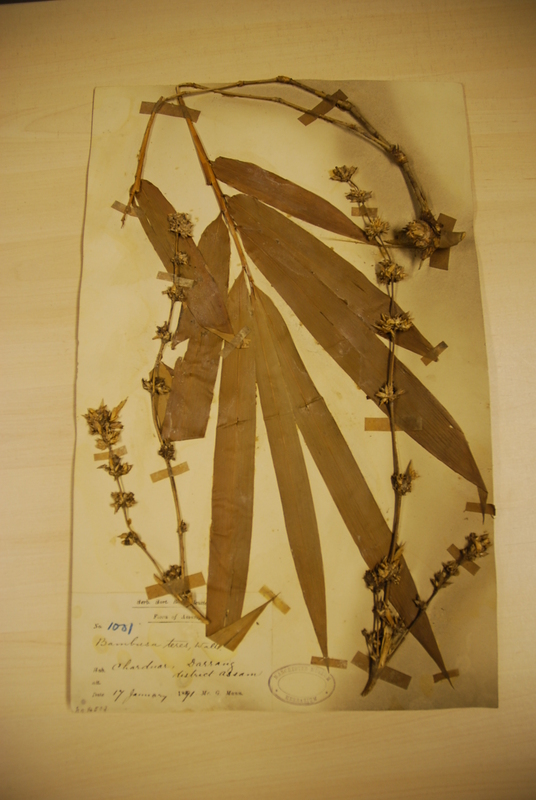 We also have several specimens collected in China by the botanist Augustine Henry (1857 — 1930). 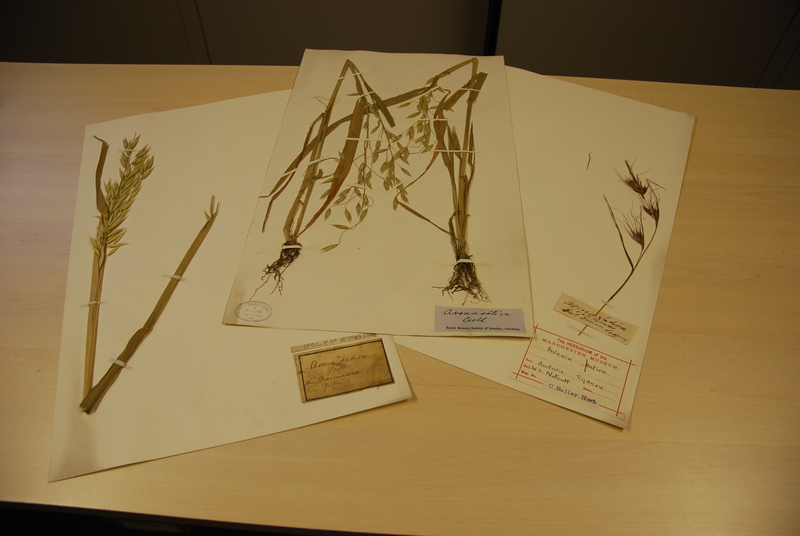 Although he regarded his work as a hobby, he became one of the most important botanical collectors to have worked in central China. Why not celebrate the Year of the Snake by making porridge, bashing bamboo sticks or offer sugarcane to past Emperors? If these celebrations don’t take your fancy, you could just watch some fireworks, details of the 2013 display in Manchester can be found here. 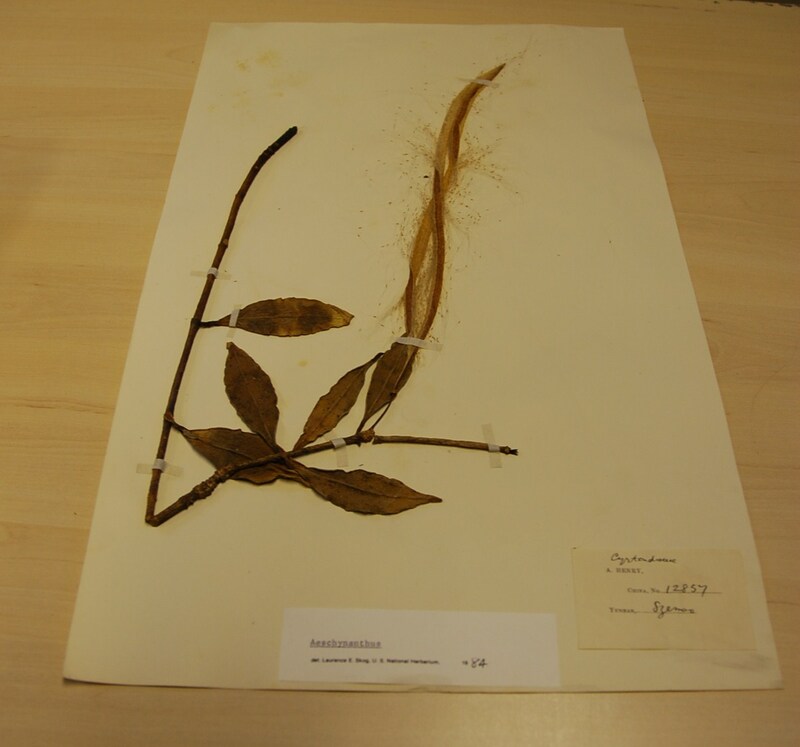 Blog post By Alyssa, Herbarium Placement Student. This entry was posted in Manchester, News and tagged Augustine Henry, Chinese New Year, Wai-Yu Lee, Year of the Snake. 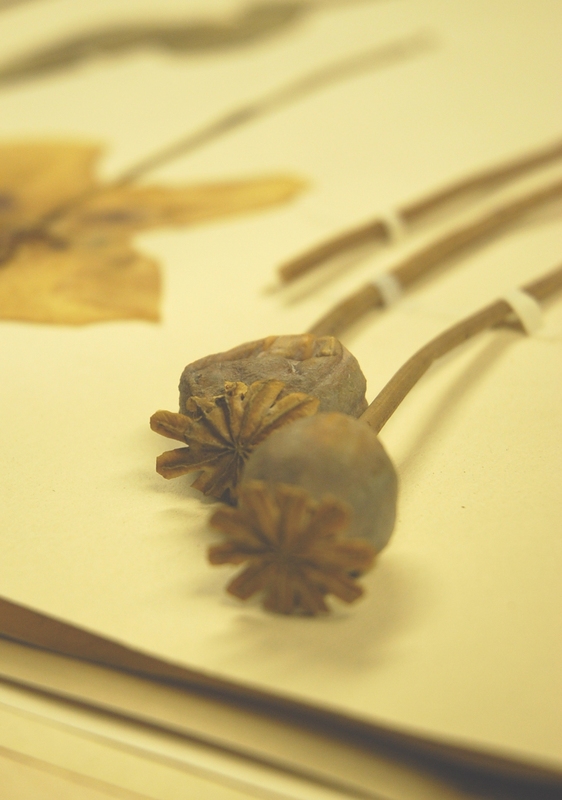 Today I had a really good chat with the artist Lucy Burscough about possibilities for future arts and health projects and I thought I’d share this wonderful painting of a Papaver somniferum seed head from her blog. I love the beautiful glaucous green of the ripening seed head. You can also see the work under construction in another of her posts here. It’s been a real pleasure to paint one of my favourite things that grow in the garden, a Papaver somniferum seed head. Spending the time to really look at it’s structure and mix it’s colours, both muted and vivid, has made me appreciate it’s beauty even more. I hope you enjoy the results too. 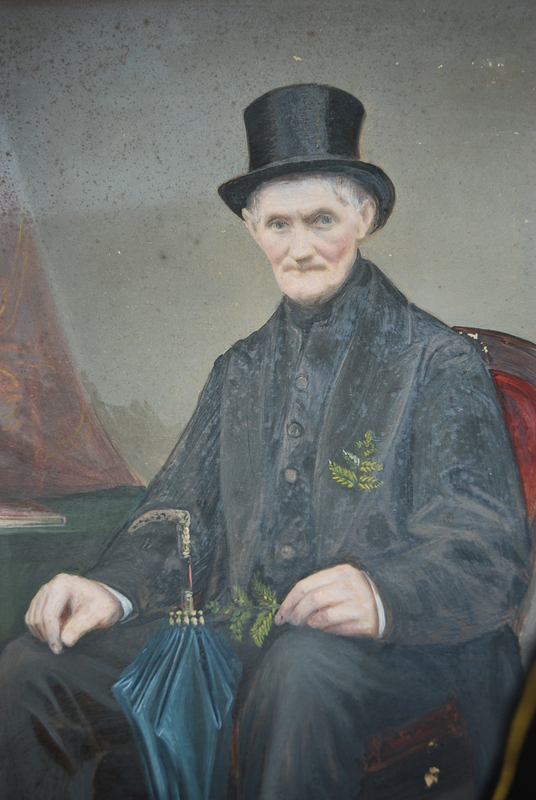 This entry was posted in Manchester, News and tagged art, painting, poppy.